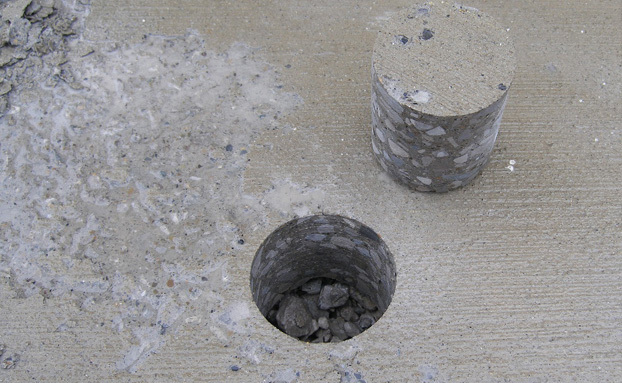 Concrete Research & Testing, LLC (CRT), located in Columbus, Ohio, is a full service materials laboratory, specializing in failure analysis and testing of concrete and other construction materials. We also work with national and international clients on product research and development. Our material evaluation and testing also includes mortar, stucco, cement, aggregate, dimension stone, supplementary cementitious materials and chemical admixtures. 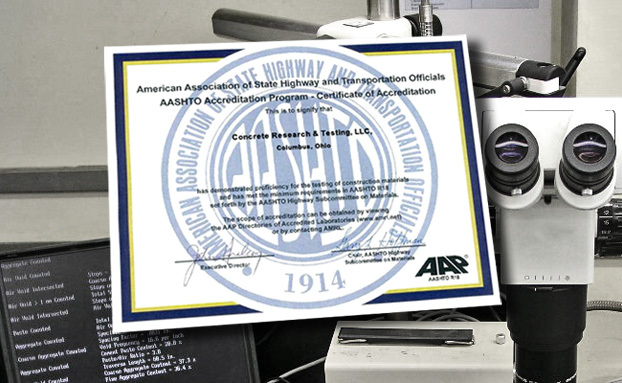 CRT is an AASHTO accredited concrete and aggregate testing laboratory. What is a Petrographic Examination? 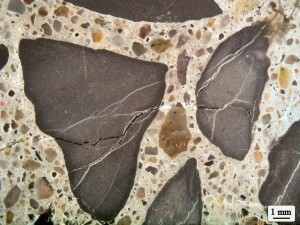 A petrographic examination is simply an examination of a concrete or aggregate sample using various microscopic techniques. 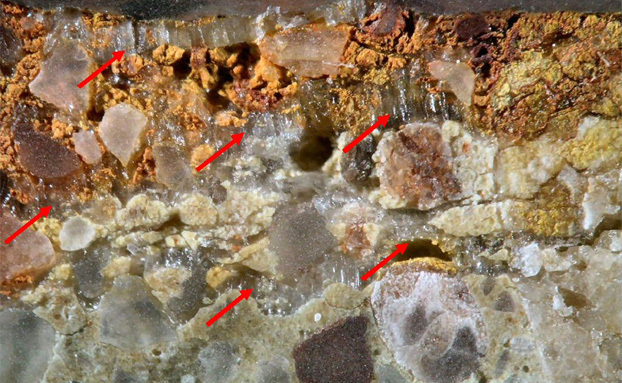 Petrographic examinations are often performed if a problem arises during construction or if an existing concrete structure exhibits premature failure. 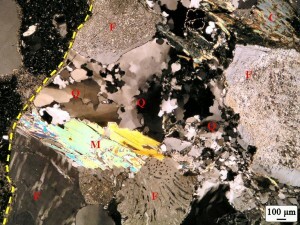 A petrographer is retained to determine the cause of the problem and often to determine ultimately who is responsible. 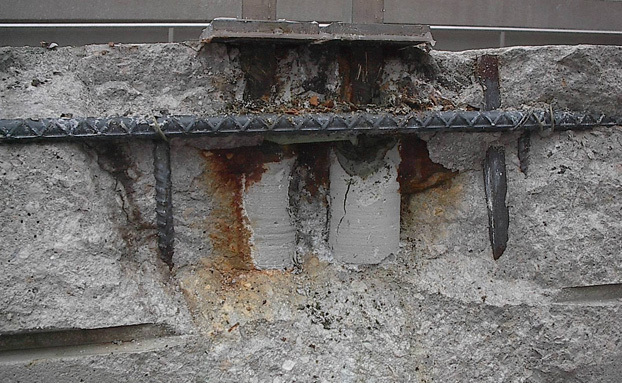 Petrographic examinations can also be performed as part of a condition study to determine if a concrete structure needs to be replaced or if it can be rehabilitated.